Please don't be fooled by cheap, low quality, imported imitations! 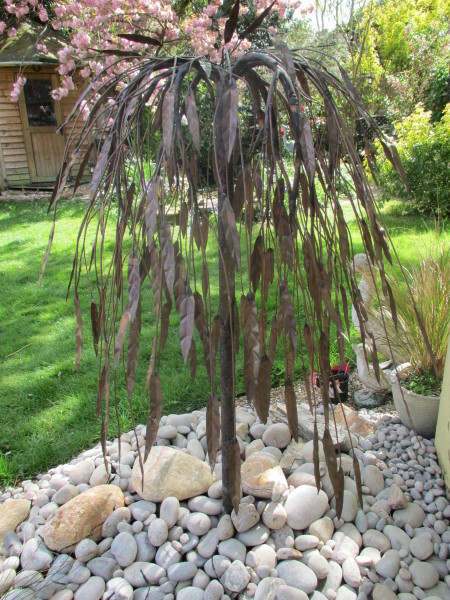 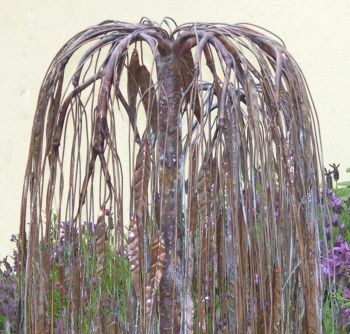 The stunning & original Weeping Willow is a beautifully hand-sculptured, relaxing water feature with a mass of finely cut foliage, crafted here in the UK. 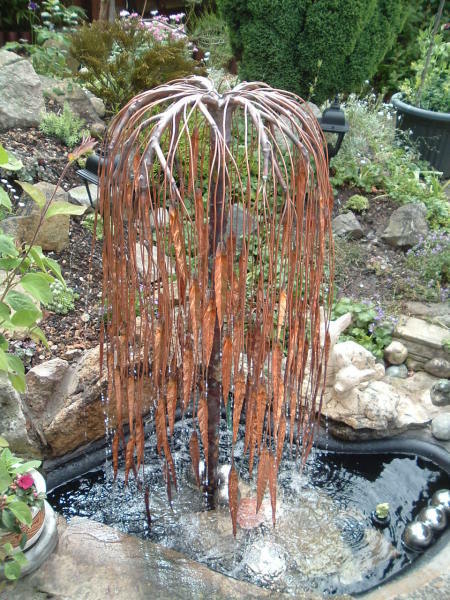 From each hand-cut leaf springs drops of water recreating the relaxing, soothing tunes of a light summer rain. 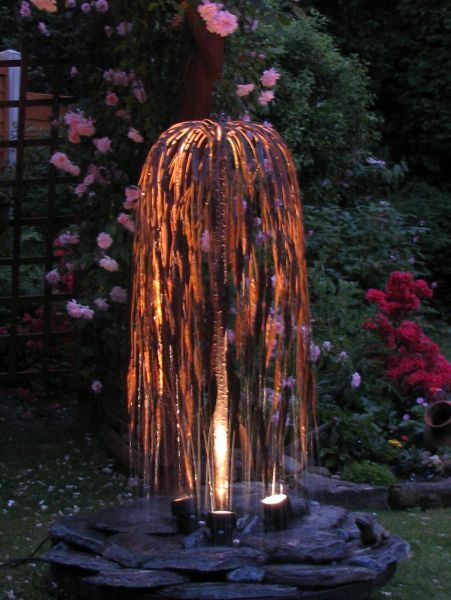 This elegant water feature comes complete with 230 volt pump and 10 metres of cable. 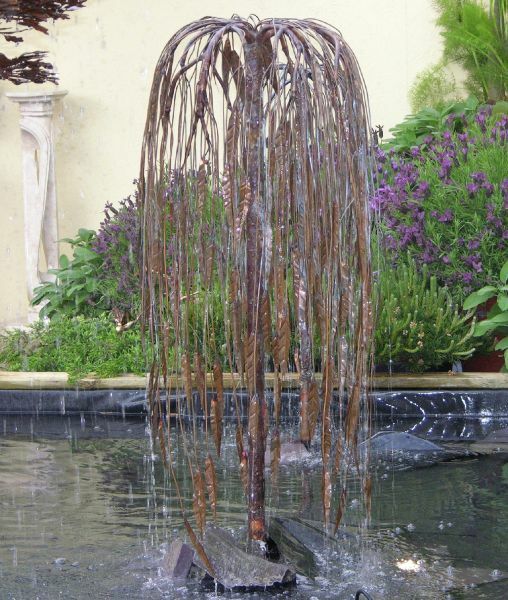 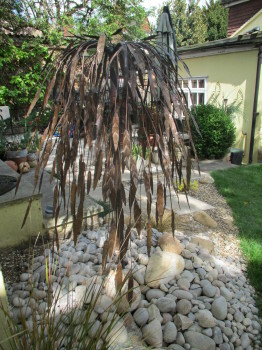 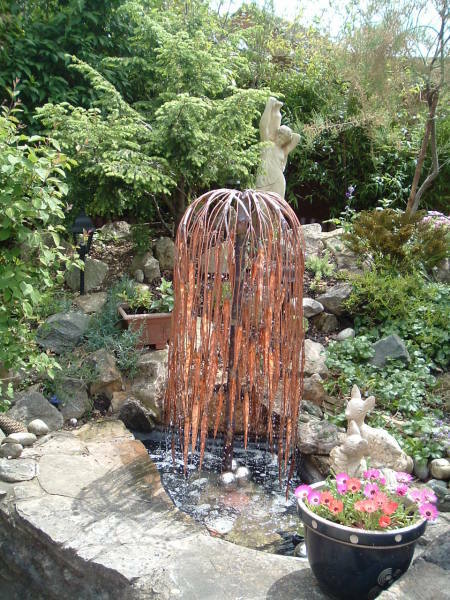 It is equally stunning as a water feature or as a 'dry' tree sculpture, both indoors or out. 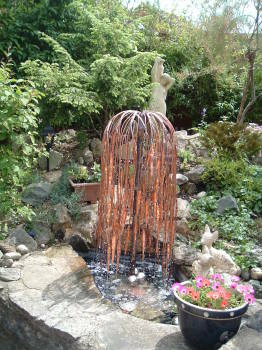 Note: Copper Water Features are not suitable for Fish Stocked Ponds. 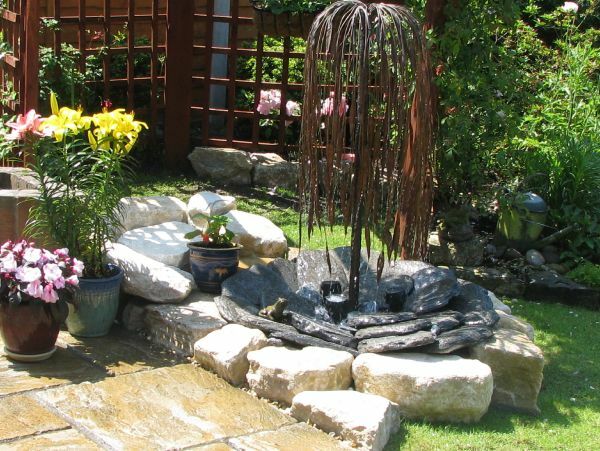 PLEASE ALLOW AROUND 10-14 WORKING DAYS FOR CONSTRUCTION AND DELIVERY. 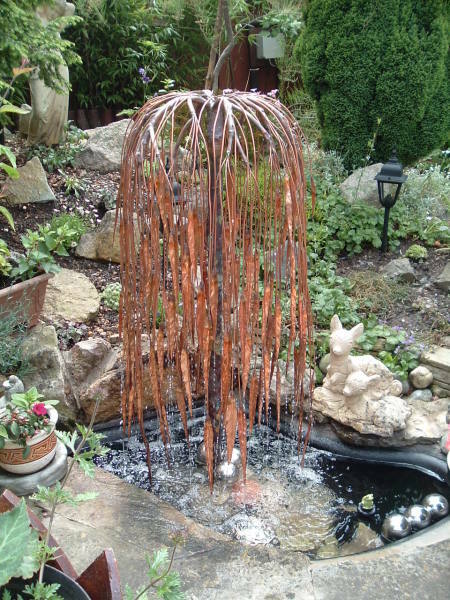 Copper water features are NOT suitable for installation in fish stocked ponds, as trace levels of copper can leach into the water and could be potentially lethal to pond fish. A delightful feature in our garden.Thank you Jack for your advice,hard work and all the care you took to help us move from pond to an easy to maintain water feature.